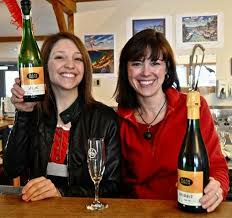 Celebrate the holiday season enjoying local wine and delicious fare along the Leelanau Peninsula Wine Trail. Each year in November, enjoy tasting and touring during one of two consecutive weekends, held this year November 3 and 4 or November 10 and 11. (your choice). Tickets are $50 and include a featured wine and food pairing at 24 wineries and a souvenir wine glass and holiday gift.